The Leader of One Love Family, Satguru Maharaj Ji, has described the new N30, 000 minimum wage for civil servants as grossly inadequate, saying the least paid public worker should go home with N150, 000. Maharaj Ji made the proposal at a press briefing at the weekend, to round off the Golden Age Festival of the One Love Family held at Maharaj Ji Village in Ibadan, Oyo State. At the briefing, Maharaj Ji said it was sad that the Nigerian workers had had to suffer untold hardship. “In fact, that N30, 000 is grossly inadequate for the Nigerian workers who deserve to live well in their own country. If you ask me, I will suggest that the minimum wage for every public worker should be increased to N150, 000. “Government should make the welfare of public servants and indeed that of all Nigerians as top priority. They deserve a better package, to live well and have access to public utilities, take care of their families and give their children sound education,” he said. He said “come what may, there will be no war in Nigeria”, even as he said the next general elections would hold peacefully. The 71-year-old celibate, also condemned what he described as seriel lies from the Saudi Arabian authorities, over the murder of journalist Jamal Khashoggi, reportedly in the Saudi Consulate in Istanbul. “The Saudi government needs to accept responsibility for this barbaric murder, in order to assuage the anger of the international community, which has over the past weeks been subjected to all kinds of diplomatic insurgency and terrorist activities, by the Saudi government,” he averred. 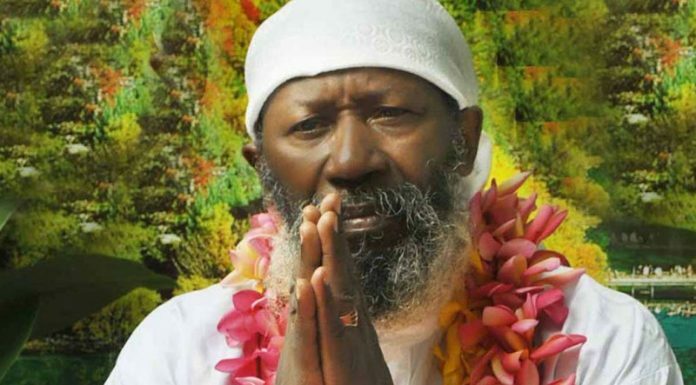 Maharaj Ji, famed as the Perfect Living Master, said Nigerians in need of help should call on his name, as they would be delivered from their challenges.